Raised in Buda, Texas, Keith began hunting with his father at the age of 6. Growing up and through college, Keith hunted for whitetail deer, turkey and quail in West Texas near Ozona. He attained his Wildlife Biology degree from Southwest Texas State University in San Marcos (now Texas State University). While attending college, Keith interned for the Texas Parks and Wildlife Department at the Kerr Wildlife Management Area for two summers. During that time, he also guided whitetail deer hunts on two South Texas ranches. Keith has been employed as the Wildlife Biologist on the Flying A Ranch since January 2001. Keith enjoys scouting and judging whitetail deer via trail cameras, and out of blinds. He also enjoys the challenge of looking for shed antlers in the spring and identifying which buck the sheds belong to. 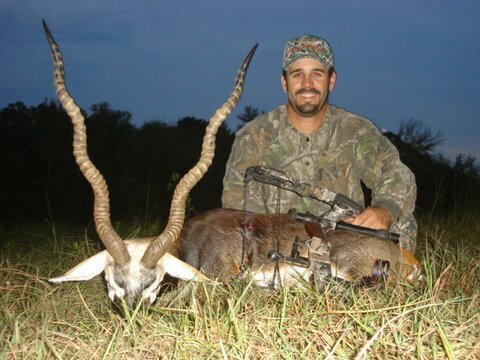 Born and raised in Pflugerville, Texas, Brent has been hunting since the age of 6. 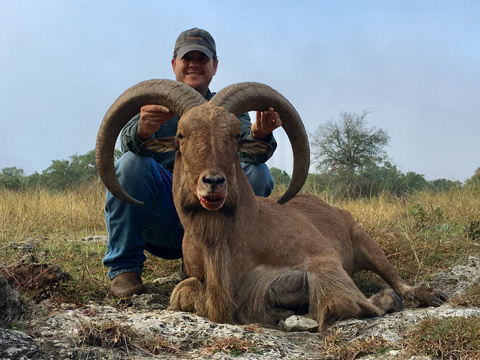 The love of hunting and the outdoors aspired Brent to get his degree in Wildlife Biology from Southwest Texas State University. 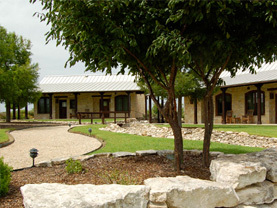 During his college career, Brent participated in the fall 2002 intern program here at the Flying A Ranch. After graduating, Brent guided whitetail hunts for two seasons at the Brasada Ranch in Brady, Texas. Brent started as a full time Assistant Wildlife Biologist/Cattleman at the Flying A Ranch in May 2006. He enjoys guiding whitetail hunts and overseeing the cattle. Dylan was raised in Troy, Texas and began hunting at the age of 12 in Salado and Del Rio, Texas. There he hunted white-tailed deer, feral hogs, aoudad, and mourning dove. After being introduced to hunting and the outdoors, Dylan attended Texas Tech University to pursue a degree in Wildlife Biology. 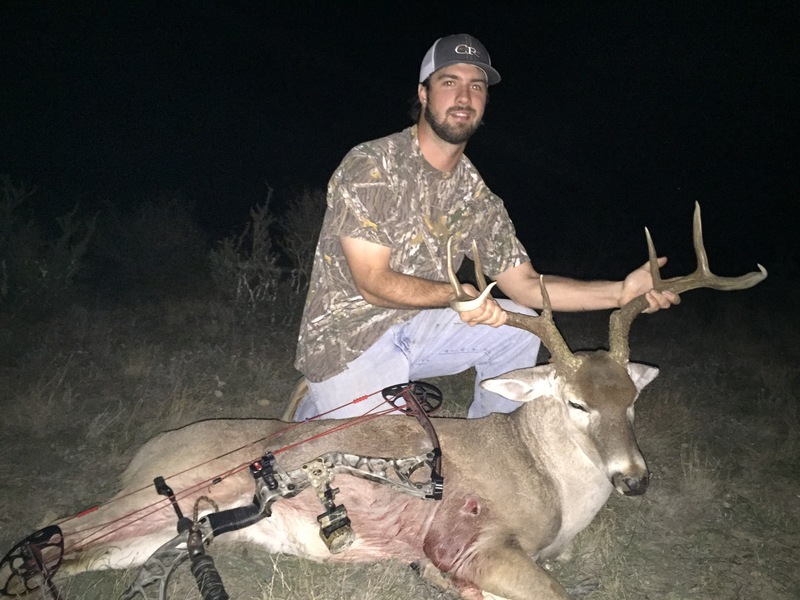 Following graduation, Dylan interned at Comanche Ranch in Eagle Pass, Texas, for one year learning about white-tailed deer and the aspects of managing wildlife. He then started work at the Flying A Ranch as an intern learning about exotics, ranch maintenance, and management goals. Following his internship he was hired full time as the Equipment Manager helping with cattle and guide duties. Dylan enjoys scouting exotics and white-tailed deer, guiding hunts, and completing jobs on the ranch.